Describes the convergence of two distinct bodies of law: criminal law and procedure with immigration law and procedure. At its most basic, "crimmigration" law describes the convergence of two distinct bodies of law: criminal law and procedure with immigration law and procedure. For most of the nation's history, these operated almost entirely free of the other. Criminal law and procedure was thought to be the province of prosecutors, criminal defense attorneys, and the state and federal judges who oversee criminal prosecutions every day. Immigration law, in contrast, was confined to immigration courts housed within the executive branch of the federal government and staffed by immigration attorneys, immigration judges, and prosecutors employed for many years by the Immigration and Naturalization Service (INS) and now the Department of Homeland Security (DHS). With this in mind, Crimmigration Law lays out crimmigration law's contours. 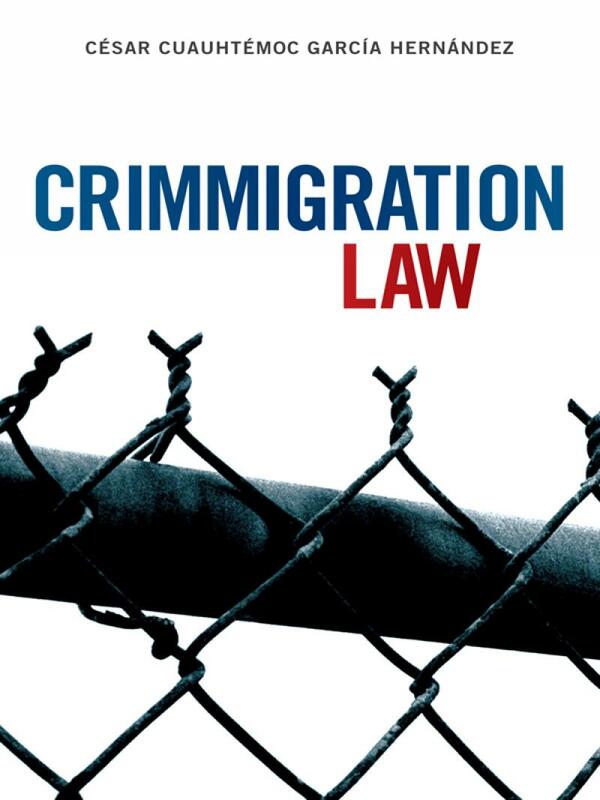 It tracks the legal developments that have created crimmigration law and explains the many ways in which the stark line that once appeared to keep criminal law firmly divided from immigration law has melted away. In doing so, it highlights crimmigration law's most salient features—its ability to substantially raise the stakes of criminal prosecutions by dramatically expanding the list of crimes that can result in removal from the United States, its willingness to freely rely on crimes that apply only to migrants, and its vast dependence on detention as a means of policing immigration law. Crimmigration law is simply too new to have gained widespread recognition until the last few years. Several recent law enforcement trends and judicial decisions, including U.S. Supreme Court cases, have drastically changed the legal landscape such that, today, crimmigration is developing into a distinct field of law and a palpable feature of law enforcement in communities throughout the country. This book is intended to provide readers with a fundamental understanding of this developing area of law. It includes case studies and "problem scenarios" that place the concepts discussed within each chapter in a real-world context in addition to "practice pointers" designed to give crimmigration lawyers and students of crimmigration law tips and techniques to help them implement the tools into their daily practice. 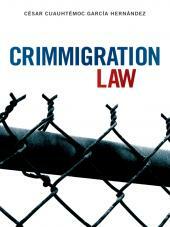 With its comprehensive yet accessible approach, Crimmigration Law is the first book of its kind.